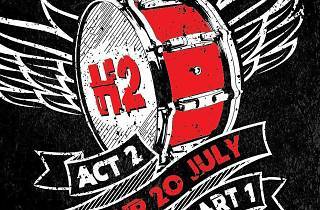 This year's H2 festival saw a huge outpouring of incredible local talent dying to get on the bill. So many in fact, that there just wasn't enough slots to accomodate them all. 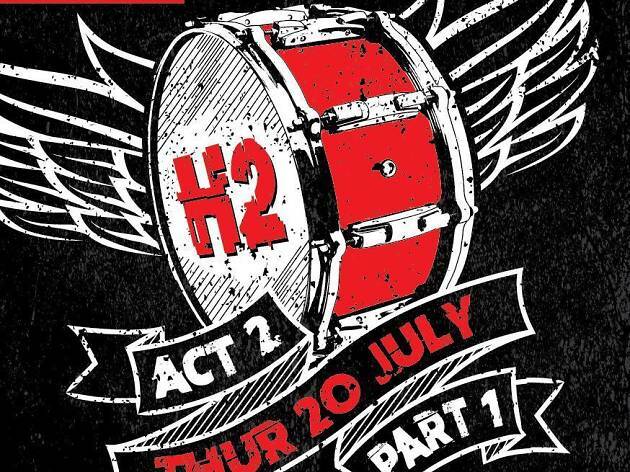 H2 Act 2 is a chance for some of those amazing bands that missed out to take The Wanch's legendary stage.